Due to the anaerobic respiratory mechanism exhibited by ALL cancer cells, sugar is cancer’s favorite food! What this means is that cancer feeds on sugar. And since half of the white sugar in the USA comes from sugar beets, you should remember that most beets are now genetically modified with all the associated risks of GMOs. 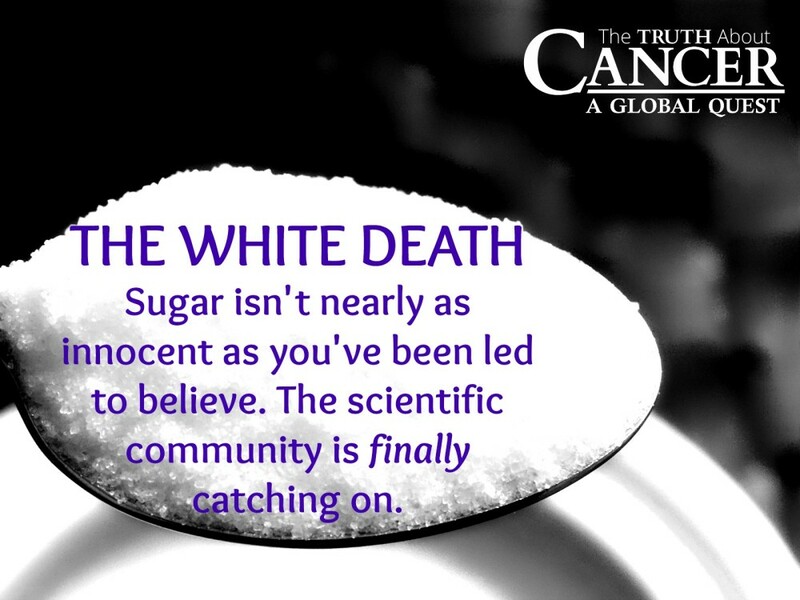 This is another reason to keep the “White Death” out of your diet and reduce your risk of various cancers, isn’t it?